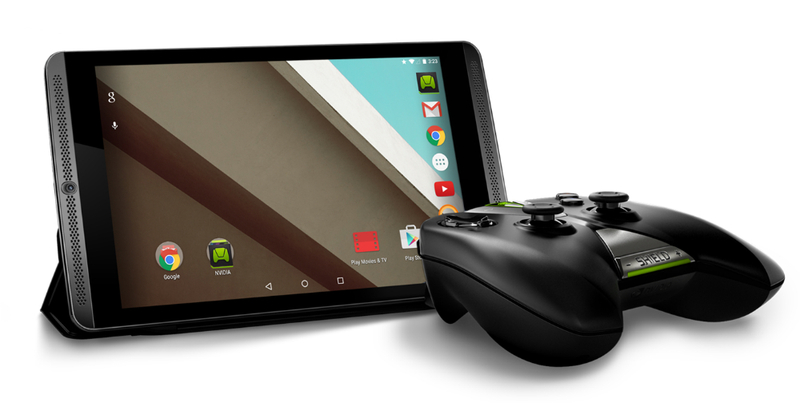 NVIDIA announced this morning that the Lollipop update for the SHIELD Tablet, teased earlier this month, will be pushed out to all owners on November 18. Not only are owners gaining access to Android 5.0 faster than most other Android tablet owners, but NVIDIA is also packing in a few more goodies to get you all excited. GRID Beta, which was essentially a test of the NVIDIA’s game-streaming technology, is now open to all US residents with a SHIELD Tablet or SHIELD Portable. Access will also come to western Europe in December, and the Pacific side of Asia in Q2 of 2015. As a reminder, the GRID gaming service allows mobile gamers to access complete PC titles through NVIDIA-hosted gaming servers, with access to many titles available at launch. However, do note that you will need a steady Internet connection and decent router to get it up and running. Here is a short breakdown from NVIDIA on what is happening with GRID. With GRID, we’re bringing the convenience and variety of streaming to video games. By connecting to state-of-the-art NVIDIA GPU servers, the GRID service delivers a GeForce GTX gaming experience on SHIELD devices. The GRID service will be available in North America this month, western Europe in December and Asia next year. GRID already includes 20 AAA gaming titles, including Batman Arkham City, Borderlands 2 and Psychonauts, with new games coming every week. GRID will be free on the SHIELD tablet and SHIELD portable through June 30, 2015. Back to the Lollipop update, a new version of SHIELD Hub will come shortly down the road, as well as a revamped Dabbler application. Dabbler 2.0 is used alongside NVIDIA’s stylus, which comes coupled with the SHIELD Tablet. If you don’t happen to own a SHIELD Tablet yet, well that’s no trouble, as they are purchasable through NVIDIA’s online store, Best Buy, Amazon, or a number of other retailers. They are currently priced at $299 for the 16GB model and $399 for 32GB + 4G LTE capability. Starting today, for buyers of the 32GB package, NVIDIA is also throwing in the Green Box Bundle, featuring Half-Life 2, Portal, and Half-Life 2: Episode 1. 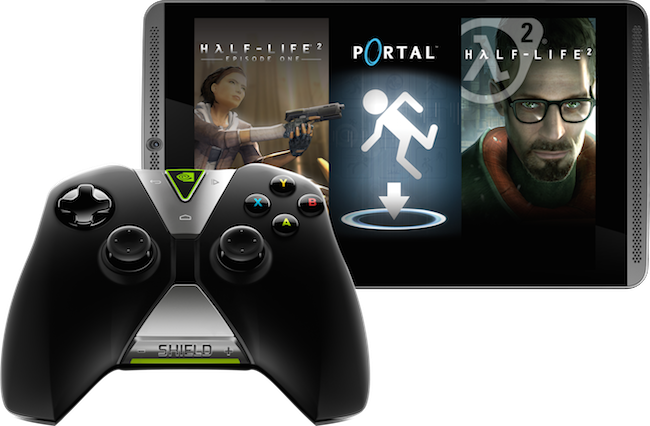 New buyers of the 32GB SHIELD Tablet will receive redemption codes for the Valve titles following purchase. Again, the SHIELD Tablet update will go live on November 18. Speaking as just an Android fan, the speed at which these Lollipop updates are rolling out warms my heart.